To infinity and beyond! 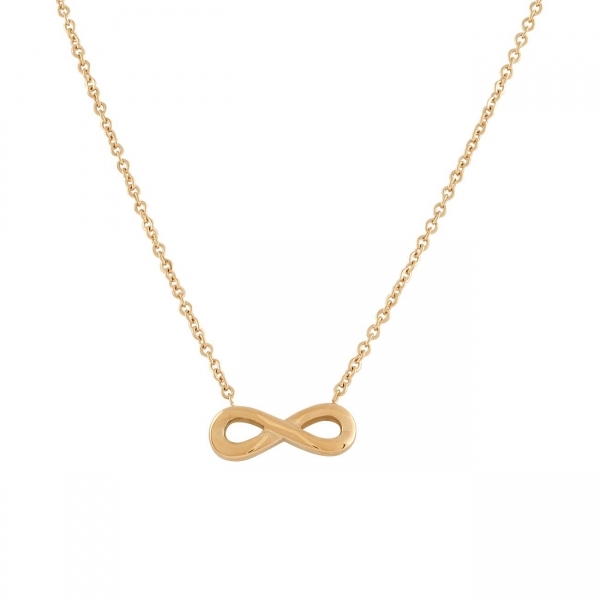 This gorgeous rose gold pendant necklace gives you endless fashion possibilities, as it can be dressed up or down to go with anything. 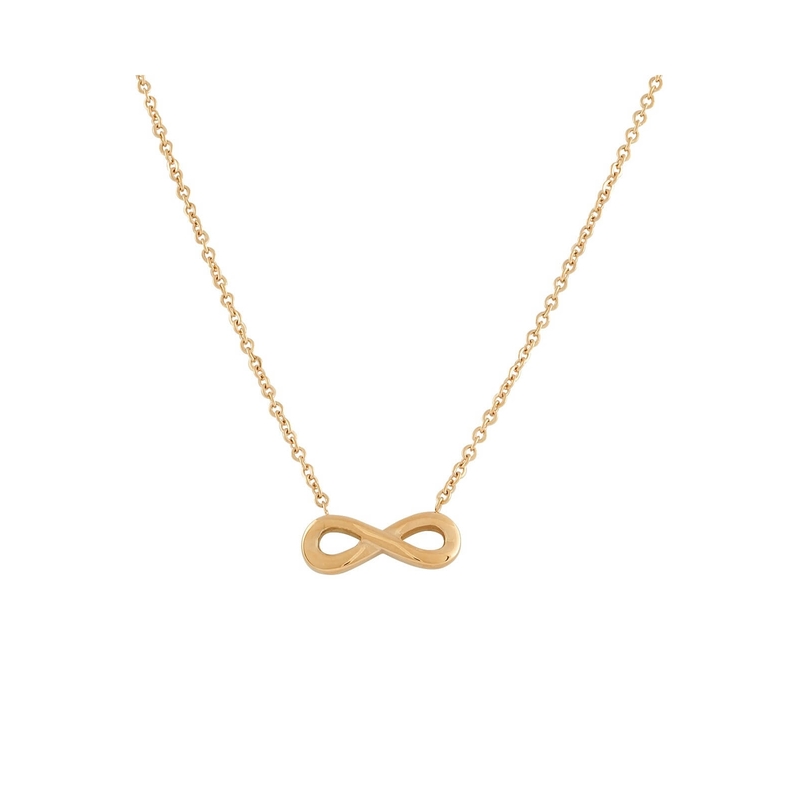 When given as a jewellery gift, the infinity necklace tells her that your love is eternal and will last for all time.